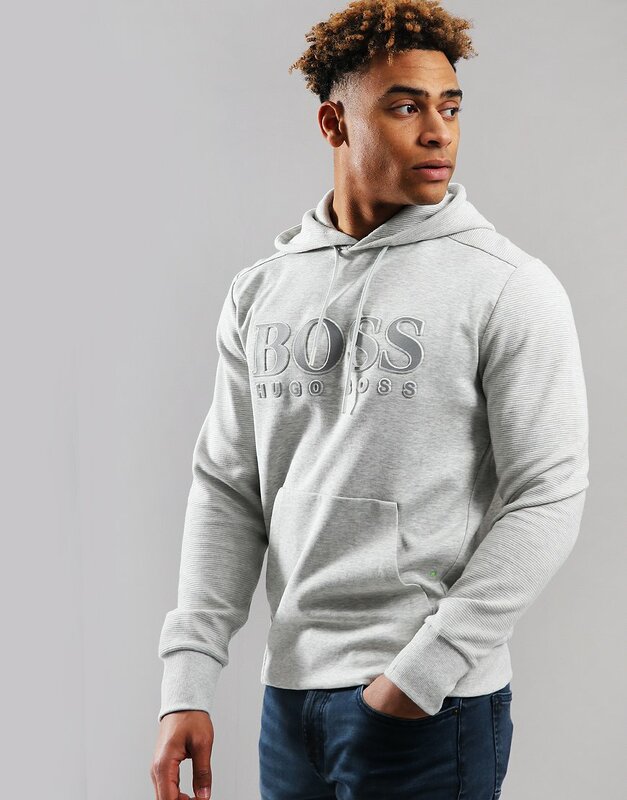 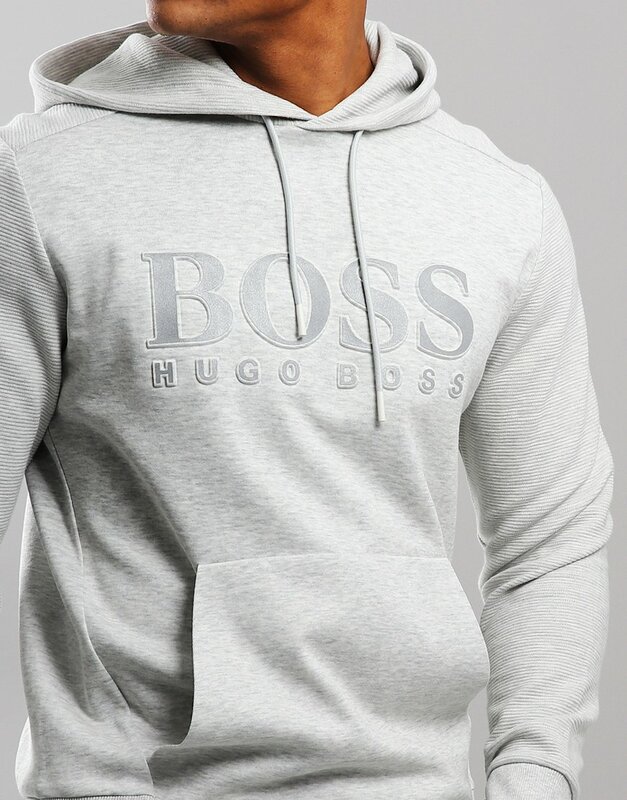 "BOSS Soody Hooded Logo Sweat Light/Pastel Grey" was added to your basket. 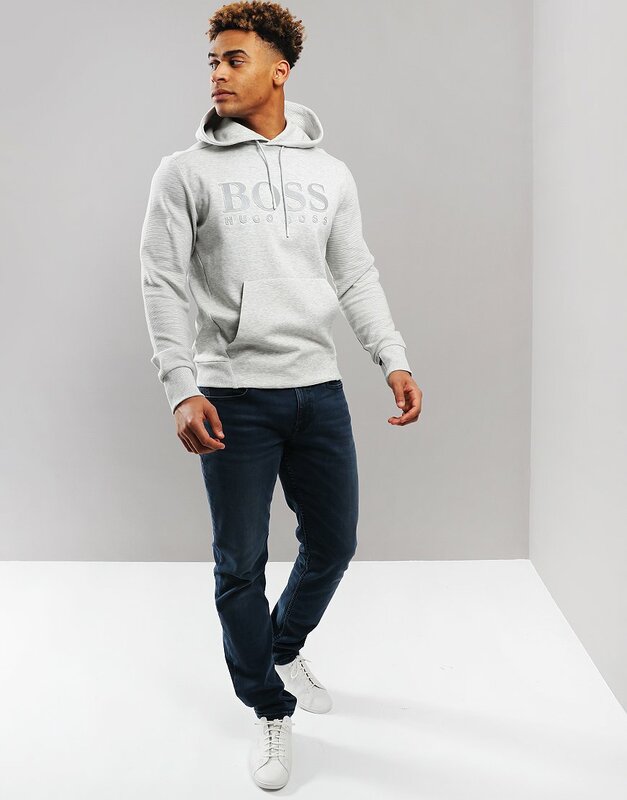 A hooded sweatshirt by BOSS Menswear, crafted in a double-faced cotton blend for cosiness. 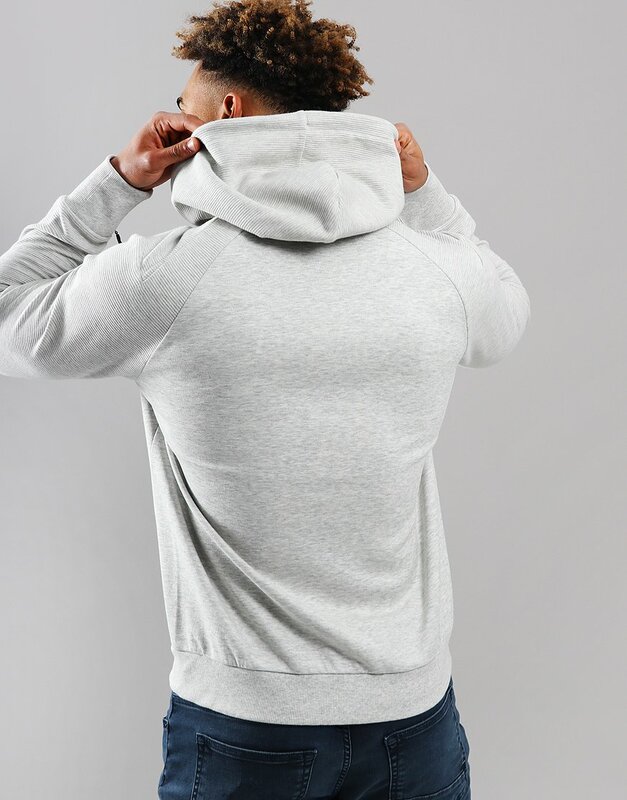 This distinctive sweatshirt features ottoman structuring at the sleeves and hood, an embossed logo at the chest, and a zipped pocket at the cuff for storing small items. 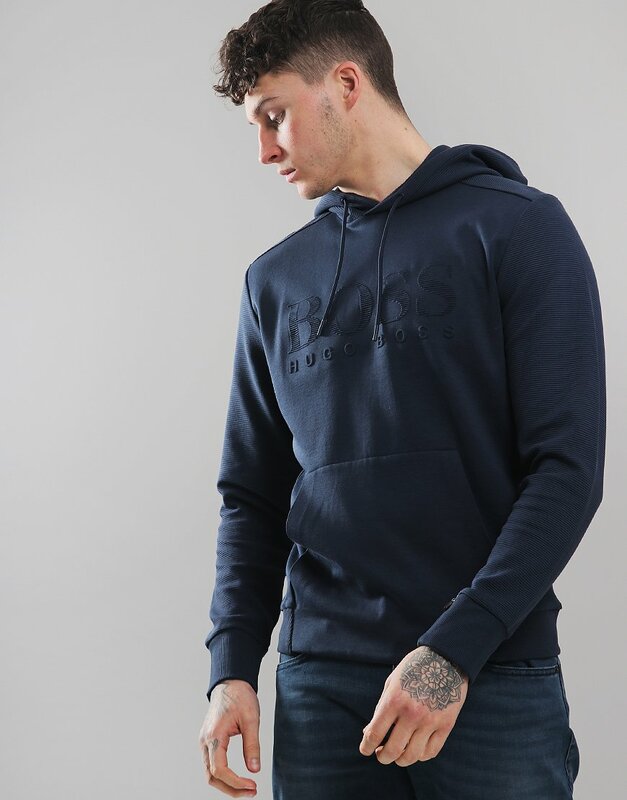 A kangaroo pocket and tonal drawcords complete this regular-fit layer.